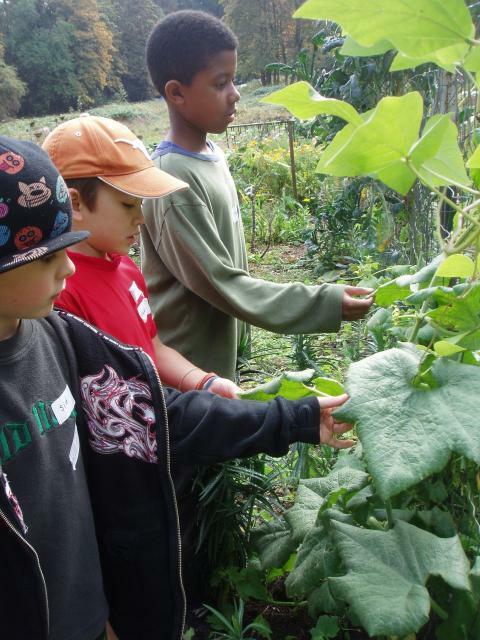 Home › 2010 Summer Programs at TLC Farm - registration now open! This camp is taught by Waldorf and Waldorf-inspired teachers on the land at TLC Farm and in the surrounding forest of Tryon Creek State Park. Each week children participate in exciting nature-based crafts and empowering activities such as gardening, food harvesting & preservation, cooking, herbal medicine making, crafting, natural building, woodworking, forest exploration, etc. They spend time each day with the farm animals, in the gardens and immersed in the forest, hearing stories and singing about the native plants, animals and cultures indigenous to this landscape. Children can sign up for one week, or multiple weeks. Registration opens March 1st. Please visit our website at www.motherearthschool.org for registration details.